Father's Day Gift Guide - Bash & Co.
It’s time to start planning for Father’s Day coming up on June 17th! As much as I enjoy shopping for myself, it’s double the fun to shop for others. Sometimes it’s a struggle to get creative, especially shopping for husbands / dads who usually just say “I don’t want anything”. But I’m always up for the challenge to hunt down a fun gift to help show my appreciation for all the things that dads do. For my dad, an experience (Patti Smith concert tickets, golf at Pebble Beach) usually goes over well, whereas, for Nick, he’s into the latest gadgets for whatever hobby he happens to be indulging in at the time (this month, he’s come full circle and is back into camping again, making my job a little harder this year since I’ve already exhausted the gear gifts). While I’m definitely the cheesy card giver (I’m the type that would buy those “World’s Greatest Farter, I Mean, Father” cards), I have had a few great hits with these classic gifts. 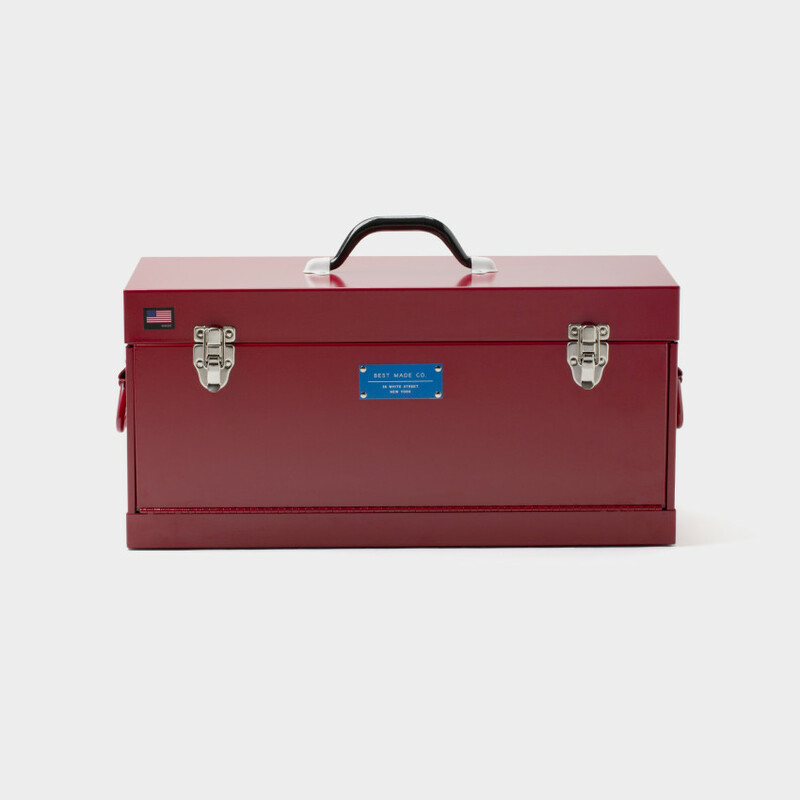 Best Made Toolbox: This classic red toolbox is both practical (both top and front-loading) and stylish (yes, Nick is even allowed to keep it on the bookshelves in our living room). Hipsters and handymans will both delight! Tiffany & Co. Valet Key Ring: For Nick’s first Father’s Day, I wanted to get him something classic, and a reminder of us that he would carry everywhere. 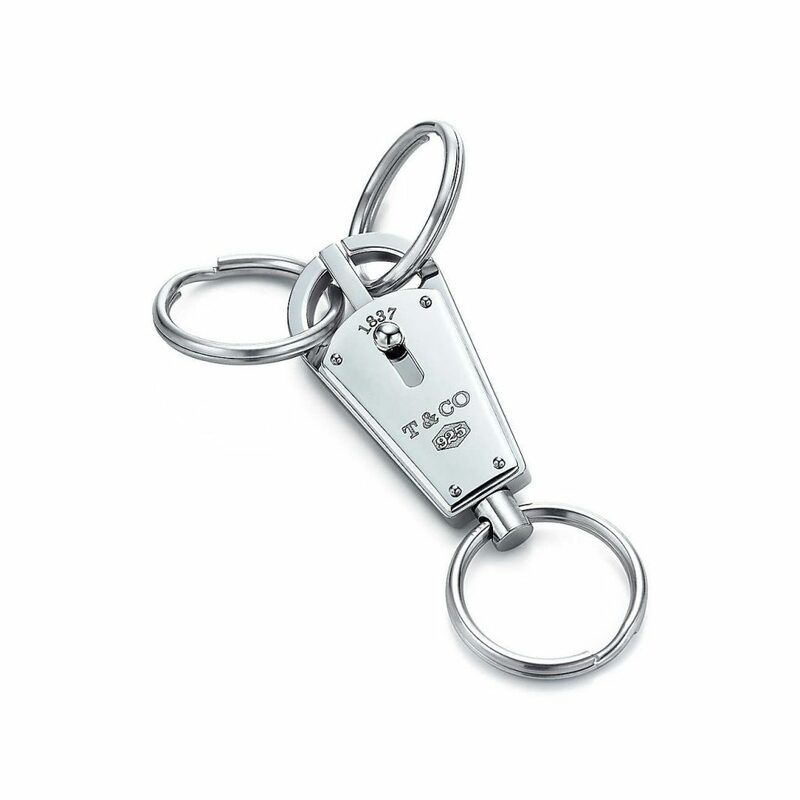 I love this classic silver key ring: stylish, yet practical with its multiple rings. The bonus: enough space on the back for a personalized, engraved message. I made sure to leave room in case we had more kids and I plan to take it in to add Ava’s name for this father’s day. Photo Gifts: As I’m usually the one behind the camera, we have so many fun pictures capturing all of those Daddy-Son moments. I wanted Nick to have a little something of us while he’s off at work. 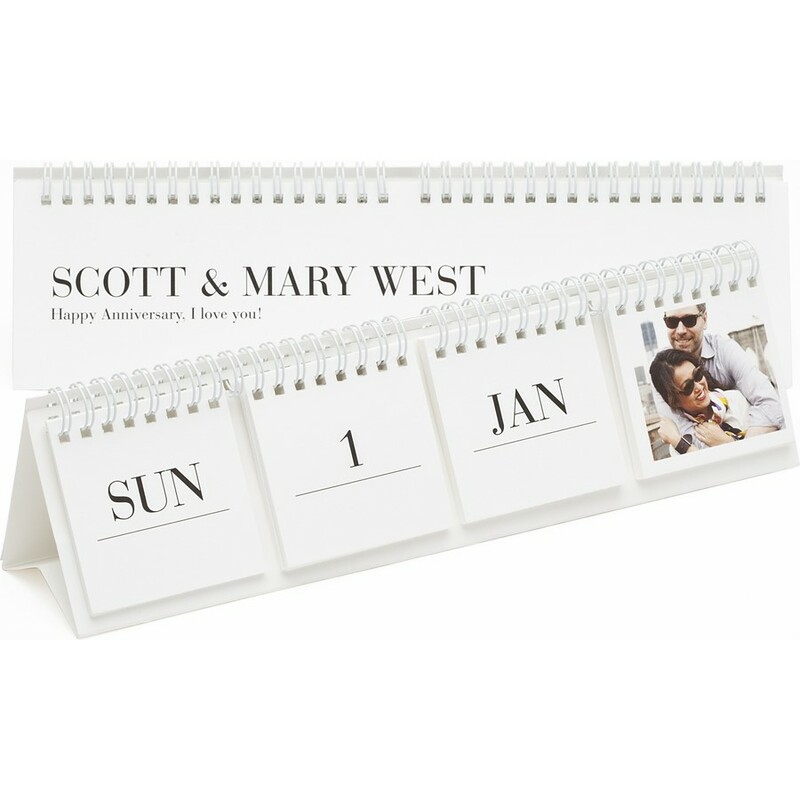 This Pinhole Press Perpetual Calendar is the perfect desk accessory – small enough to avoid a cluttered desk, long-lasting (no need to replace every year), and accommodates 12 photos! Their silver framed pictures also make for a classic desk accessory. Baby on-the-go Bag: Chances are you have a ginormous diaper bag packed with a week’s supply of baby gear. Leave that monstrosity sitting in the stroller and get Dad a simple bag packed with just the essentials for a simple outing. 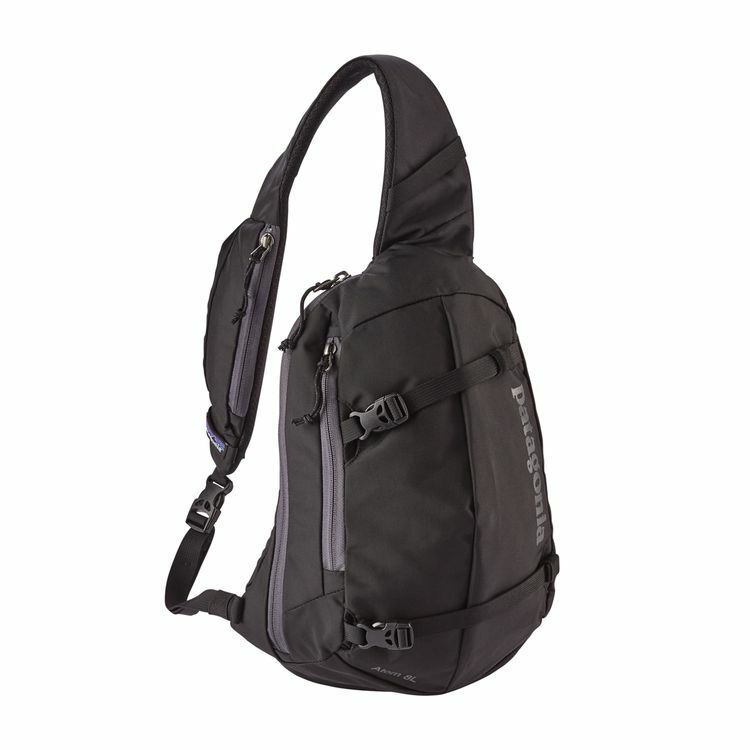 Nick likes the Patagonia Atom Sling Bag, which is the perfect size for a few diapers, wipes, a spare change of clothes, and a couple of travel-sized lotions and potions. Throw it on and it doesn’t scream “diaper duty”! For extra sh*ts (literally) and giggles, add a gas mask and Jimmy Fallon’s book, Your Baby’s First Word Will Be DADA. 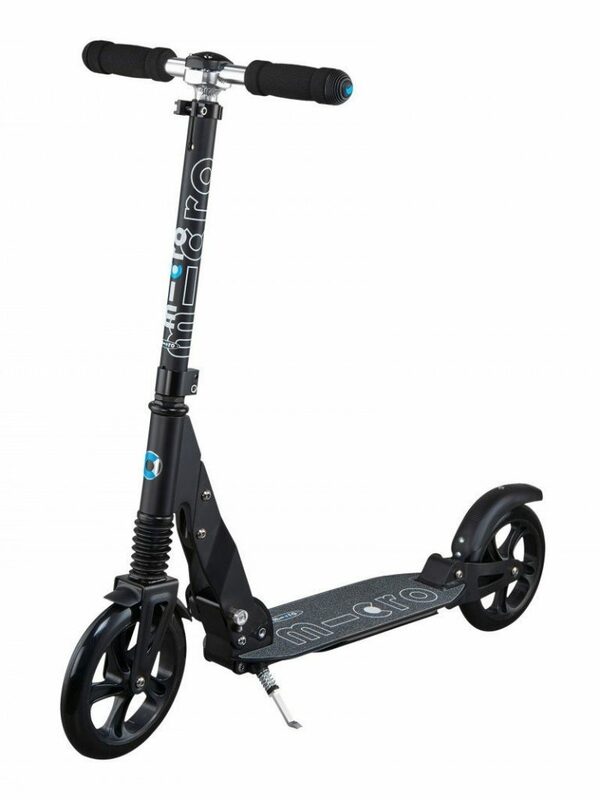 Scooter: Get Dad actively joining in the fun with a scooter! We got Nick this Micro Suspension Kick Scooter last year so he could keep up with Bash’s scootering and biking (and on nice days, he’s even scootered to work!). 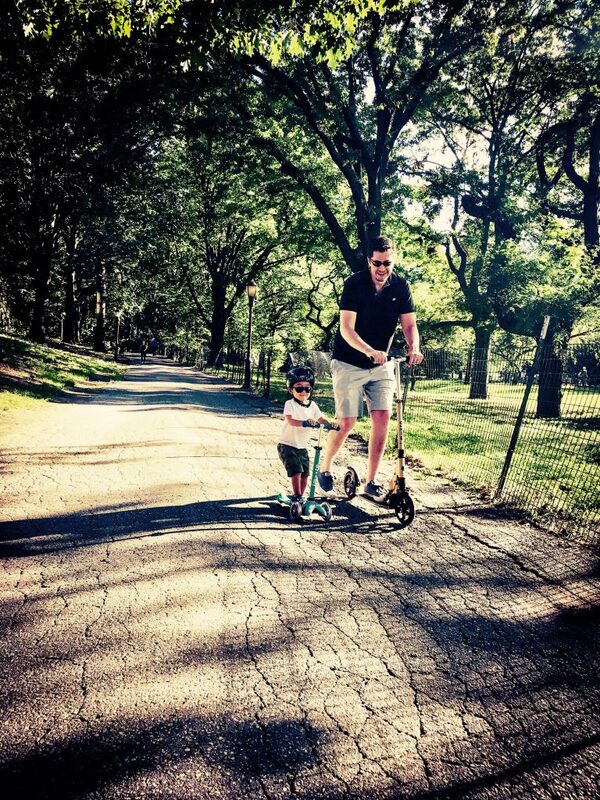 Bash loves to give Nick chase, it keeps us from having to holler “stop, too far” all the time, and I have to admit, scootering is super fun (when I secretly steal it for a ride around the block). Monkey See Monkey Do: Forget those cheesy Ctrl + C / Ctrl + V shirts and go for a more subtle, yet stylish way to match. You can’t go wrong with matching kicks: classic skater shoes for Dad and kids. Add a pair of matching socks to top off the look. Or get summer ready with matching swim trunks from Tom & Teddy. Marshall Stanmore Speaker: We love this wireless speaker for both its sound quality as well as for its classic rock, amp-like styling! This is a perfect accoutrement for a man cave…my dad’s been rocking out with his first edition Stanmore for the past 5 years…”I know, it’s only rock ‘n roll but I like it!”. 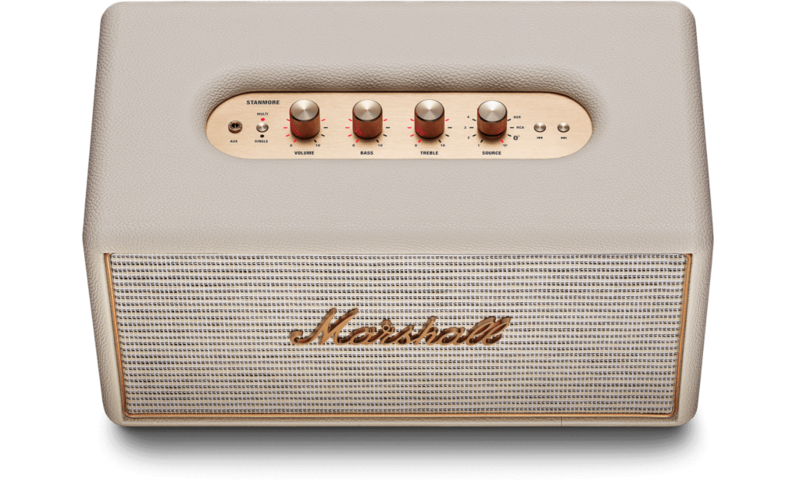 For those who want a more portable version, Marshall released the Kilburn speaker with similar retro styling. On the Rocks: Calling all single malt scotch lovers: you need these Muji Silicone Ice Ball Molds! Recall that elementary school geometry: a sphere has less surface area than a cube, so a sphere of ice will melt more slowly in a drink than a cube of ice. This way, you can chill the drink without quickly diluting it…brilliant! As my dad would say, “drink early, drink often!” Cheers! 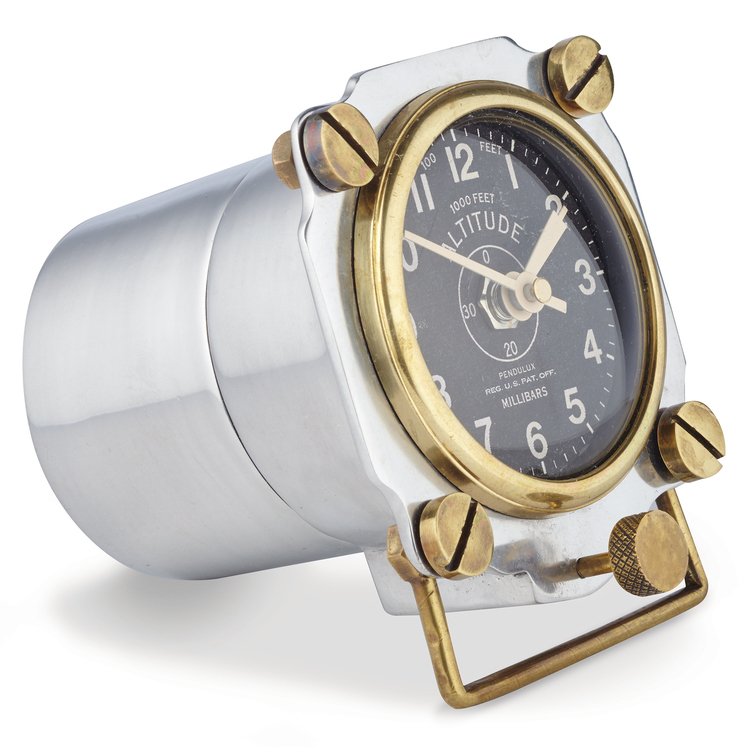 Aviator Clock: Bring some fighter pilot action to his desk with this rugged Altimeter Table Clock by Pendulux. It’s retro, sleek design is based on altimeters from WWII aircraft. 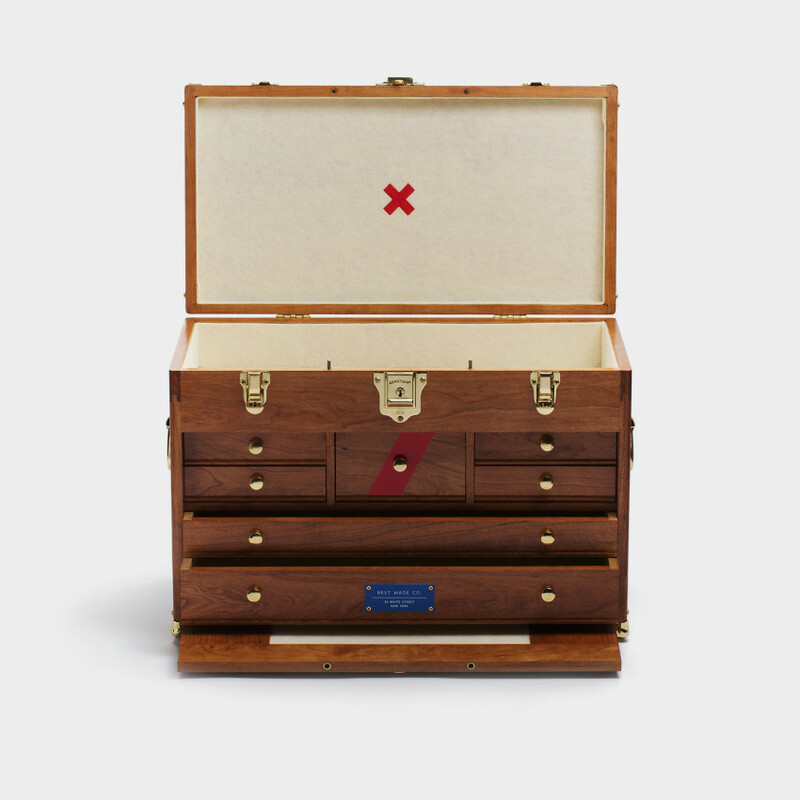 A Trove of Treasures: This handsome Gerstner 41D Chest made exclusively for Best Made Co. will help keep all of his collectibles safe and sound.